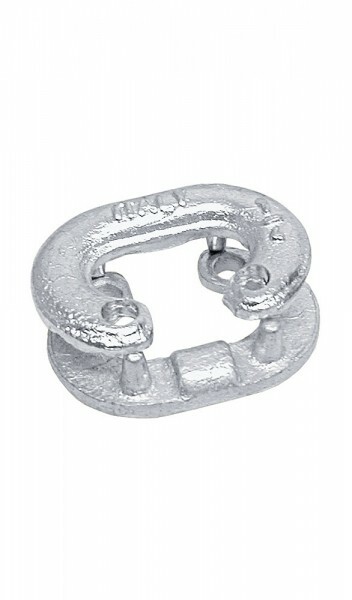 An emergency connection for two anchor chains or in case of a ruptured anchor chain. Simply open the emergency link, place both ends inside and close again. Stainless steel. Weiterführende Links zu "Emergency chain link"